Ecommerce can be defined as "conducting of all of the business deals and communications on the net ". 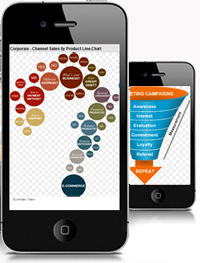 To help simplify additionally, it is buying and selling of things and services via the internet. Thus, seller and consumers can interchange requests, orders, accounts, transfer of funds etc. directly via the internet. Ecommerce is usually an ensemble of technologies that leave possible the internet access to services via the internet and the item follows the thin consumer model, through which multiple products and services are packed and presented to some given user in order to meet their certain requirements. The idea facilitates technological know-how and core infrastructure elements, for tastes the needs, be described and executed independently of tangible company requirements. When you're looking to add in ecommerce customizations into your website or you want to create a dedicated one, it’s both important perfect time and energy to consider making the web page more internet search engine friendly. The best traffic over a website usually arises from organic (non-paid) search-engine bookings. These are the listings generated as the content from the site is intended for the interests from the viewers in addition to customers. While it is important to keep the visitors interested, it is also important to accomplish this in a fashion that benefits search engine results positioning systems. Effective eCcommerce integration is able to do wonders for ones website plus your business. Readers will naturally alter better directly into customers and attract more revenue. eCommerce may also make your website look far more professional in addition to trustworthy for you to new people. 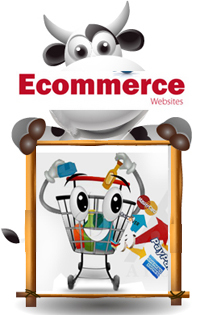 If you would like to establish or improve your website you need the suitable eCommerce option. We at PcPatchers work to ensure satisfactory solutions and services for our clients. We know the importance of the business of our client and when you appoint us for specific service we work to provide such services to our clients that can help them to achieve their goals.